Here is a shot of a Little Bird statue and a Big Bird head at the Sesame Street replica from Sesame Studio. Behind the characters you can see some decorative artwork. 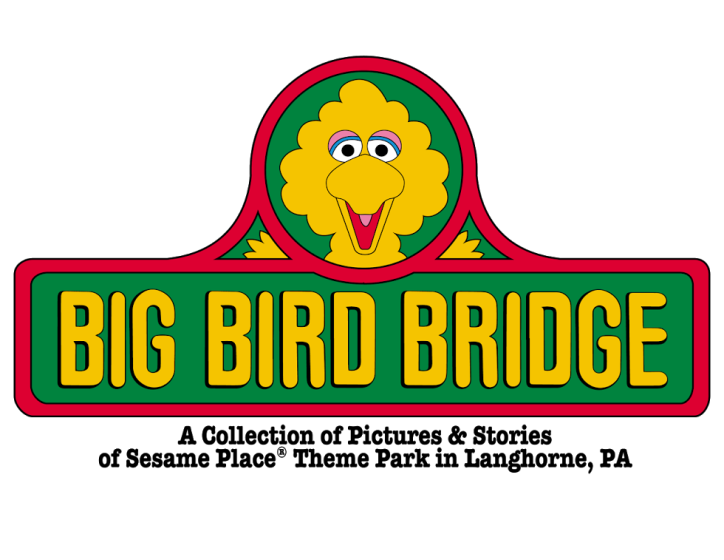 In later years both were removed and a cardboard cutout of Big Bird's head was installed. It looks like the area behind him was no longer lit. Perhaps this area was being used for storage. 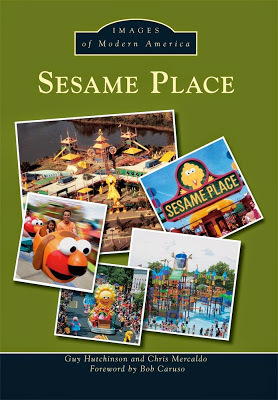 This entire Sesame Street replica was eventually removed after the larger outdoor replica was built.